The city shuts down historic Main Street to make room for costumed paraders and their furry friends. Grab Spot and show off your matching Scooby-Doos or sit back and take in the sight of more than 300 costumed dogs strutting their stuff. Get there early and trick-or-treat along the storefronts–local merchants hand out kid- and canine-friendly treats. 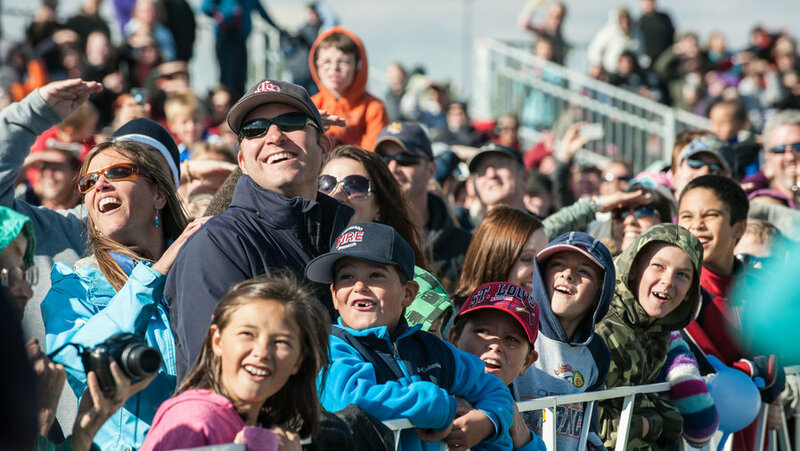 Thirty-thousand spectators come to cheer on 20 teams as they catapult, launch, and toss pumpkins as far as possible. The current record distance is nearly a mile, so pack your binoculars! The pumpkin chunkin competition is by far the main event, but you don’t want to miss Friday night’s kick-off concert featuring the Swon Brothers. Food trucks, refreshing (and boozy) drinks, face painting, a car show, and bounce houses will keep you busy in between launches. Sauvie Island is pumpkin patch central with at least three farms rolling out the hay bales and corn mazes for visitors. Hit Kruger's Farm, Bella Organics, and The Pumpkin Patch to take on more than two miles of corn mazes. 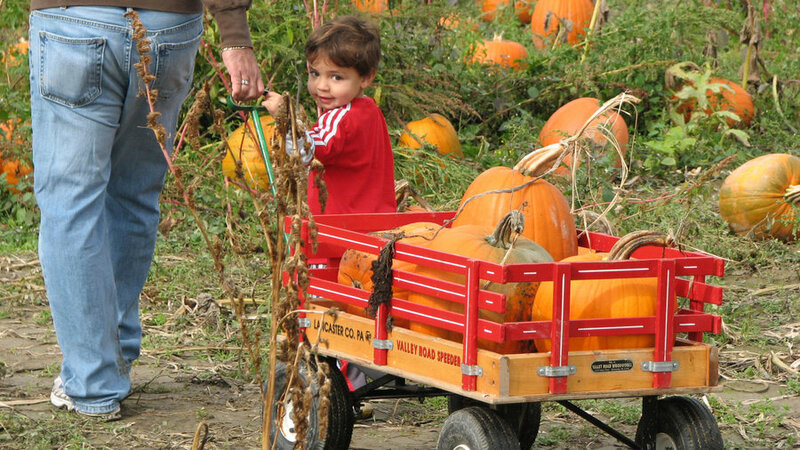 Kruger’s Farm has u-pick pumpkins, hayrides, pony rides, circus acts, a haunted maze, and a family-friendly maze. Sip on a hot cider (or a little wine or a local micro brew) as you try to find your way back out again, or make your way over to Bella Organic's for organic berry wine and hard cider. Say hello to the West’s wildest Halloween party. Costume on point? 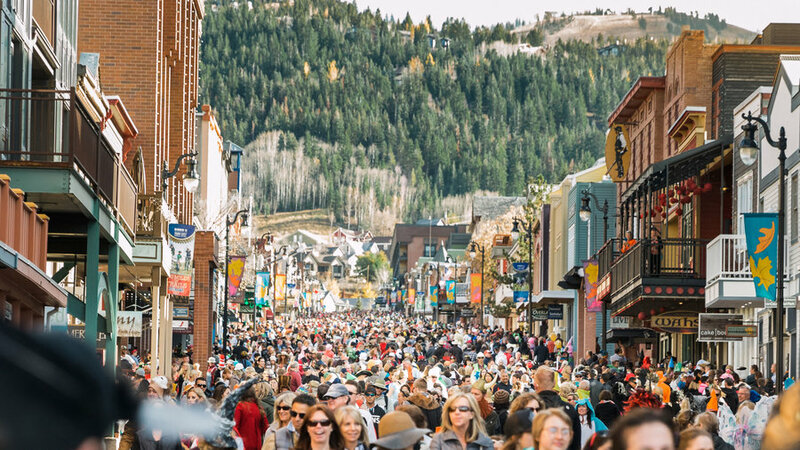 Enter the competition or dance out of your ruby slippers with 500,000 costumed-revelers. Multiple music stages make it easy to find your groove. 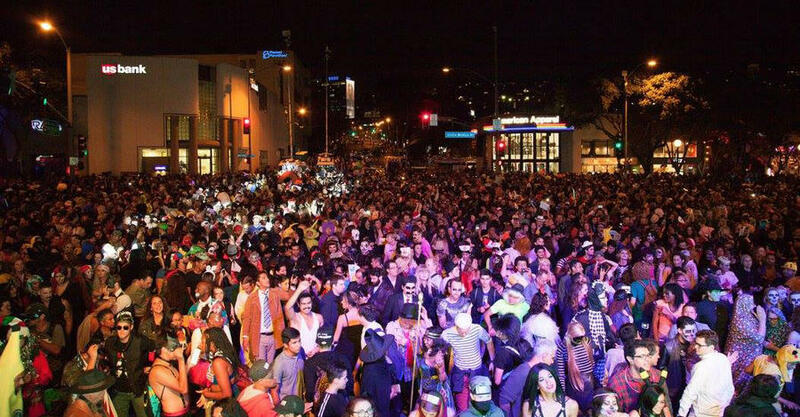 Alcohol isn’t allowed on the street, but there are plenty of bars and food trucks along Santa Monica Boulevard to keep the party going (bring cash!). Risqué costumes and large crowds make this event best for adults only. Pro tip: Use a rideshare service to get picked up and dropped off a couple blocks from the festival for a smooth entrance and exit. Los Angeles is a trick-or-treater’s dream–mostly flat streets combine with special effect artists who go all out on the decorations. Top it all off with a couple full-size candy bars and you can’t have a bad night. Head to Toluca Lake in Burbank for seriously creepy decorations from some of Hollywood’s finest. Or have a thrilling evening in Angelino Heights (pictured), the neighborhood above Echo Park Lake. 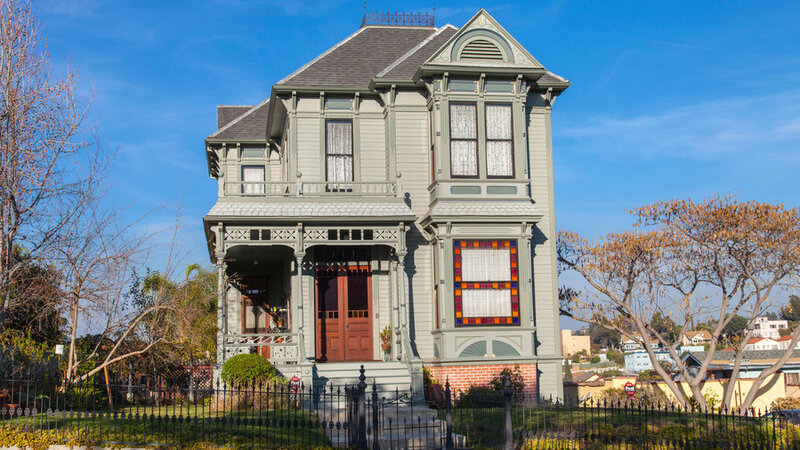 As one of L.A.’s oldest neighborhoods, it’s full of spooky Victorian mansions. Walk Carroll Ave. to see the "Haunted District." Pull off your best zombie moves in front of 1345 Carroll Ave., where zombies savagely attacked in Michael Jackson’s Thriller. Halloween isn’t complete without a hand-picked pumpkin. Craven Farm boasts more than 20 varieties of pumpkins so you can find the perfect canvas to carve. Once you’ve found the gourd of your dreams, tee off at the new miniature golf course or tackle the mazes. 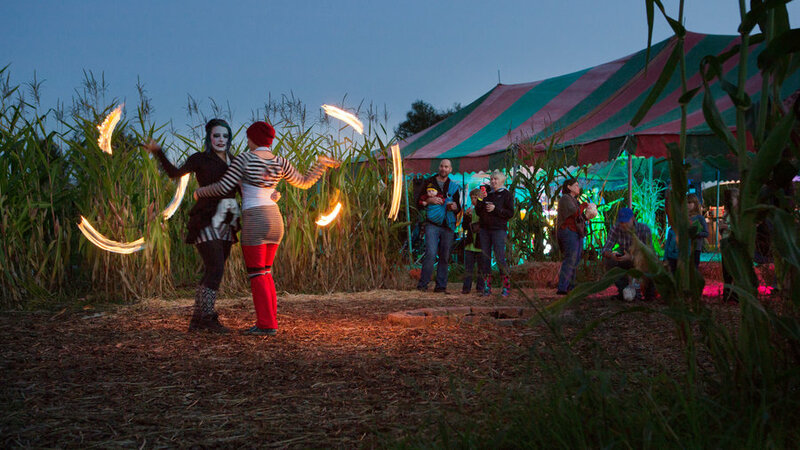 No need to double-knot your shoes, you won’t have your socks scared off here: The entire farm is family-friendly and scare-free. 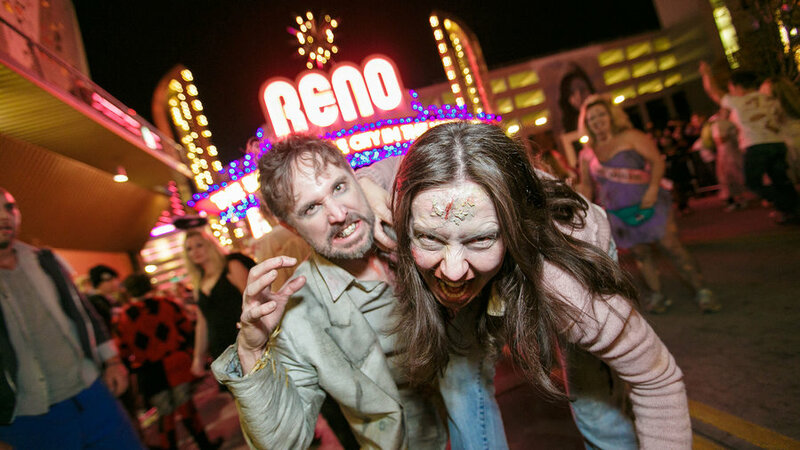 This epic bar crawl includes more than 50 stops in downtown Reno. Start off the night with a massive Thriller dance party under the Reno Arch before dragging your way around town with 20,000 fellow undead. While the party is massive already, expect big things for the 10th anniversary. There’s no last call, but you may want to grab a room at one of their partner hotels to shamble into at the end of the night. 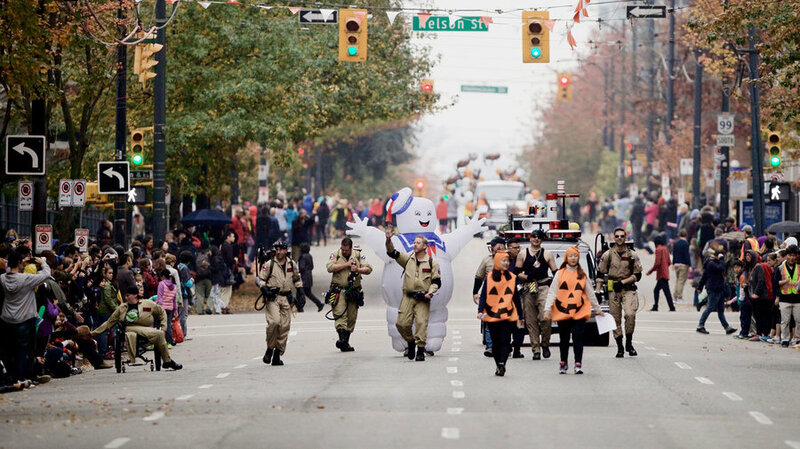 Intricate costumes and perfectly in-sync groups take over the streets at Vancouver’s Halloween parade. Expect to see your favorite comic book, anime, and movie stars alongside roving performances. Just can’t wait? Join in on the fun over four days leading up to the culminating parade, with live performances, panels, workshops, and a cosplay contest. Just leave the blood, guts, and gore at home for this family-friendly event. Start the evening with a civilized cup of "witches' brew" (tea) with your fellow undead before heading off on the Zombie Crawl. 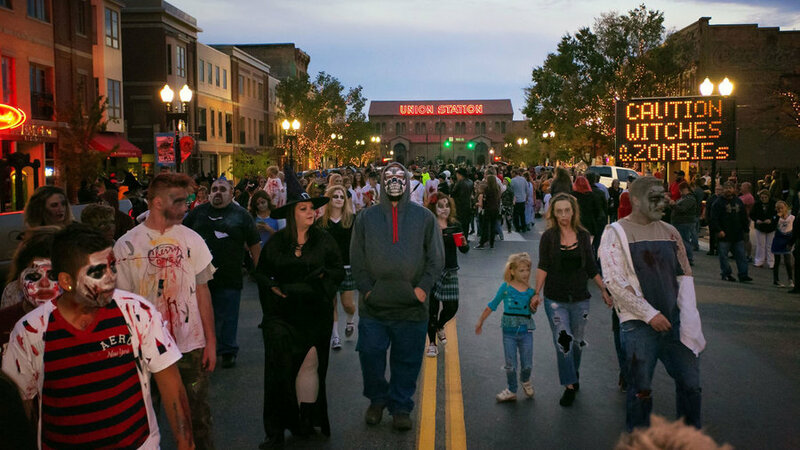 The walk will take you down Historic 25th Street and end at the Ogden City Amphitheater for the Monster Bash. Shake off your cobwebs at the costume dance party. Interactive booths from artists and vendors will help you keep the party going once you’re ready to take a break from the dance floor. Burn off all of that Halloween candy! Run, climb, and crawl along two miles of trails in the Denver Botanic Gardens all while carrying a pumpkin. Pick out your prize squash at the starting line and protect it all the way through. Share the load with a friend or double up on the pumpkins for twice the fun. 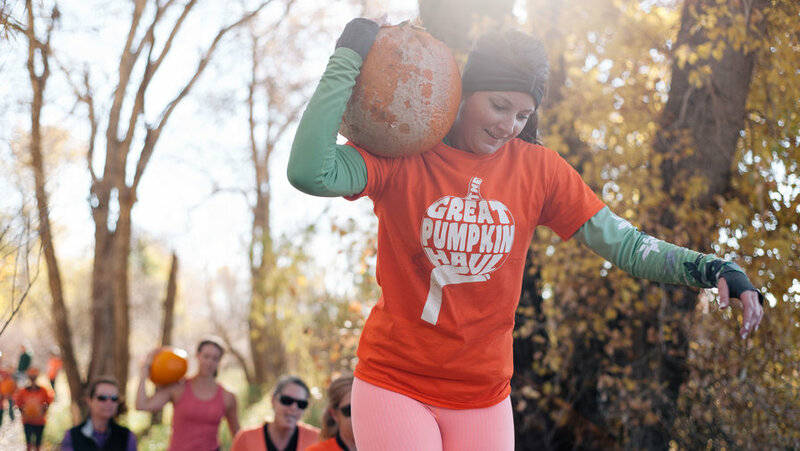 You can even sign up for pre-haul pumpkin workouts to ensure you are the toughest pumpkin hauler. Celebrate the Day of the Dead surrounded by bright colors, live music, and all-around festiveness. You don’t want to miss the massive community altar put together by local artists, volunteers, and attendees. Bring a photo, artwork, or flowers to add or enter your altar into the contest. 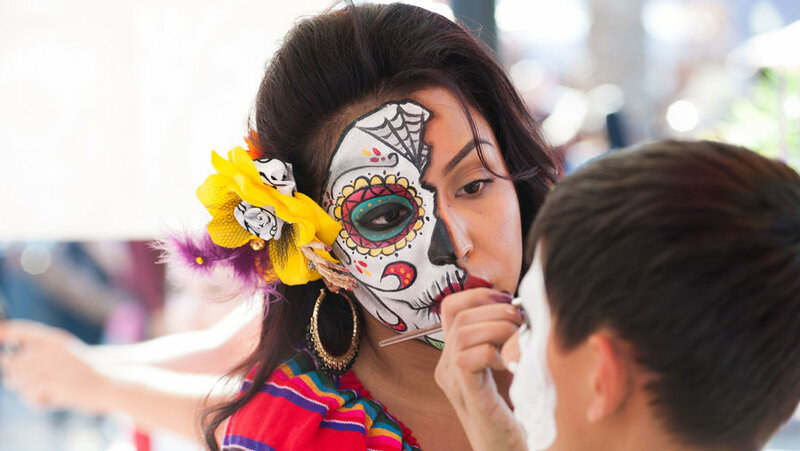 Face painting, arts and crafts, and handmade goods will help you get into the spirit.